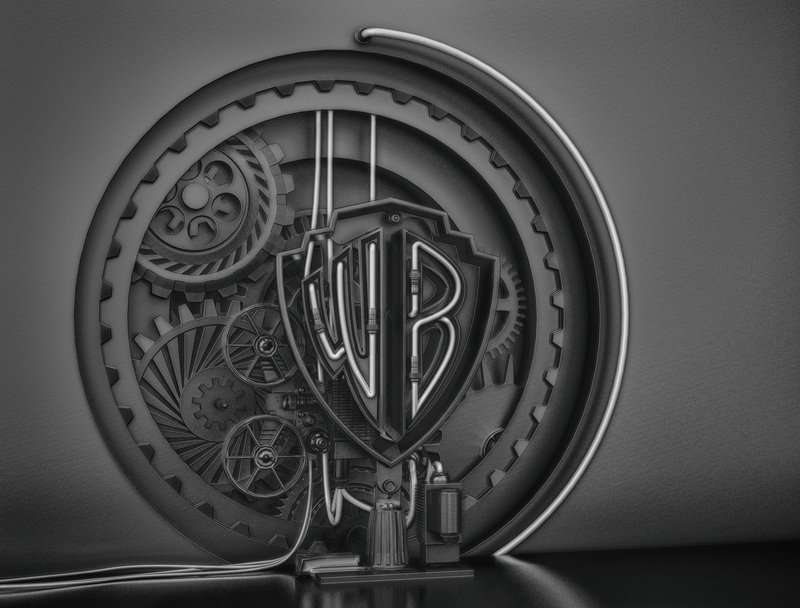 Earlier this week I decided to add to my steampunk inspired collection of 3D projects, following 'The New Style' is this Warner Bros. steampunk logo. 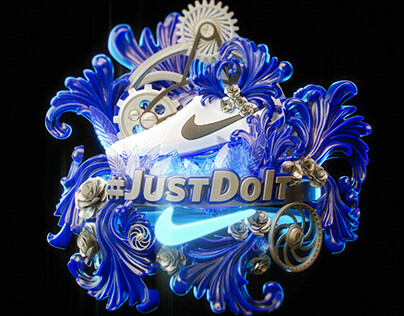 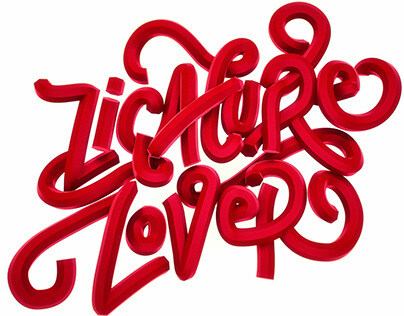 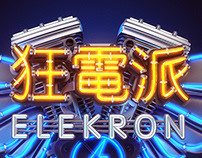 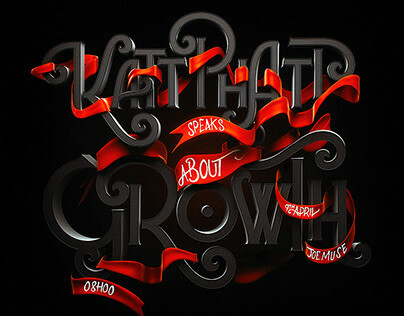 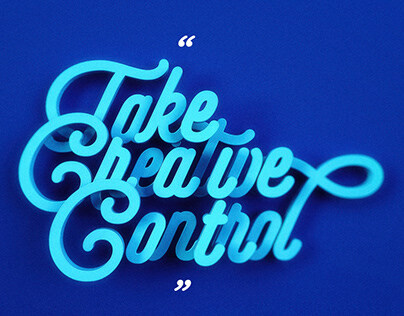 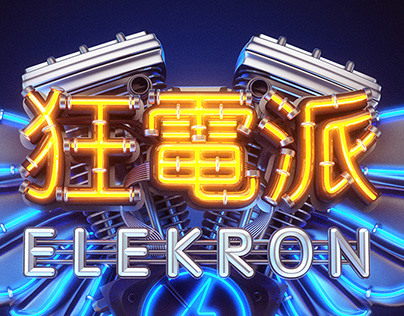 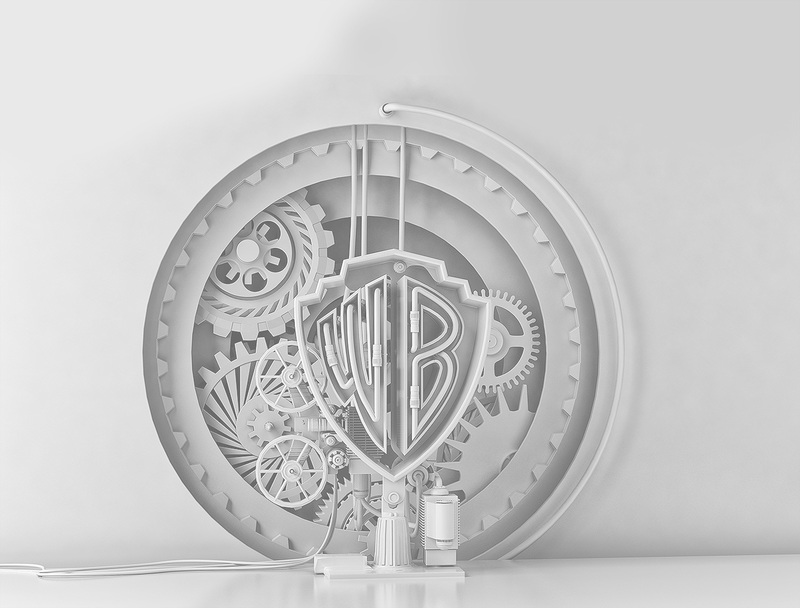 The neon is powered by an old fashioned film projector, and power comes from the concentric circles behind the logo. 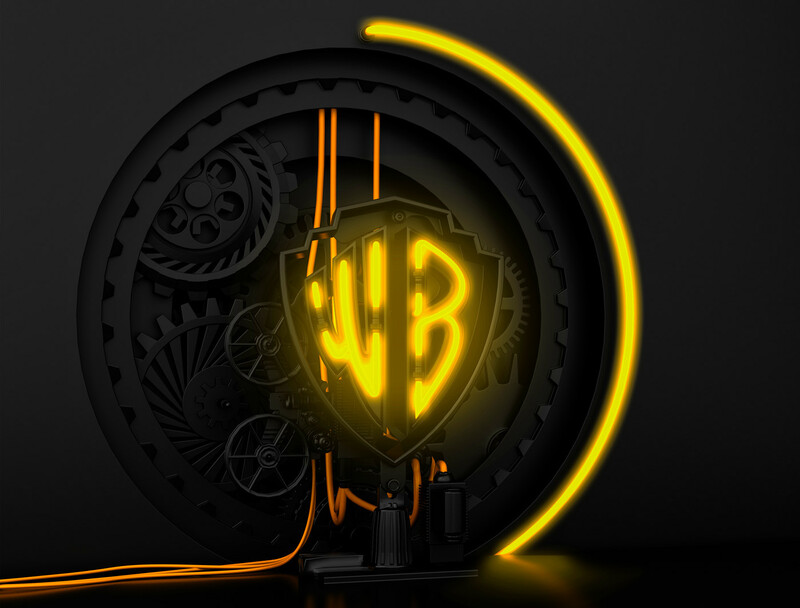 I wanted to keep this simple and to the point, as I would like to turn this project into a whole bunch of Steampunk inspired logos. 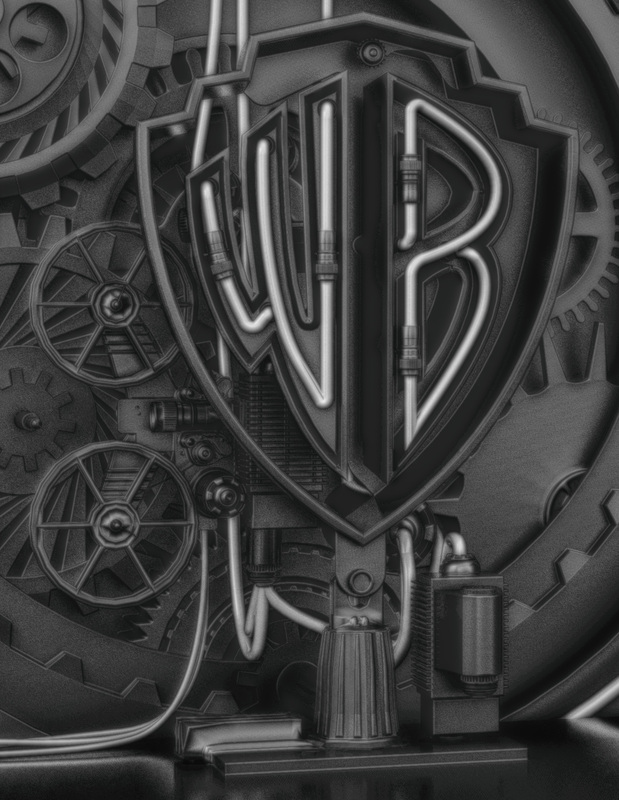 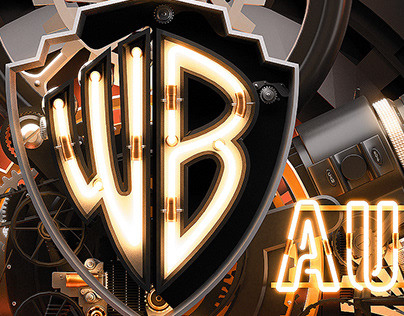 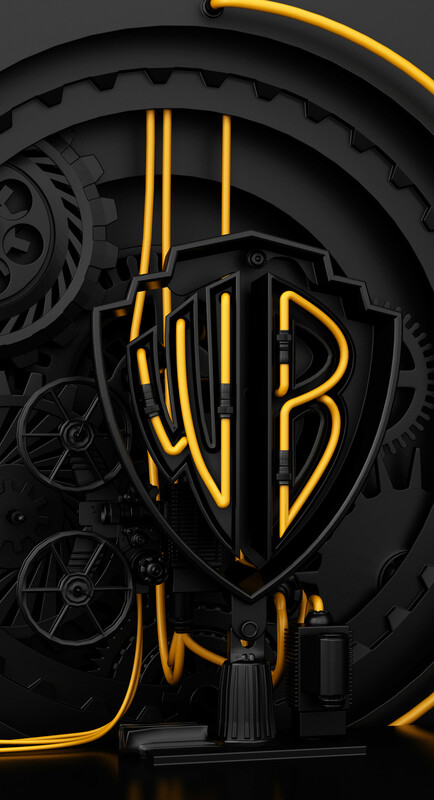 Warner Bros. Steampunk logo remix!